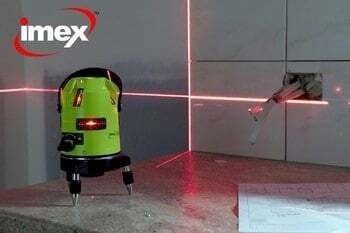 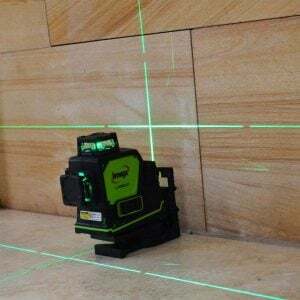 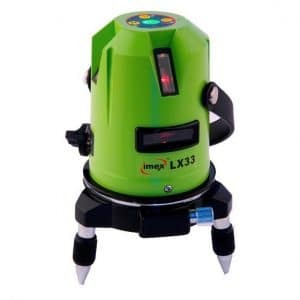 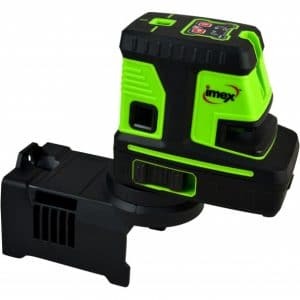 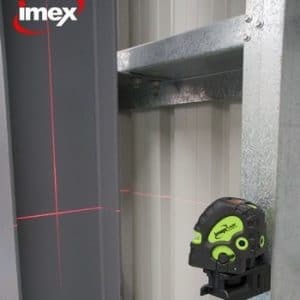 IMEX Dot Laser Levels and IMEX Line Levels enable you to achieve a straight line in a more accurate way and will make your job much, much easier. 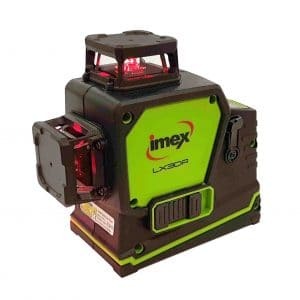 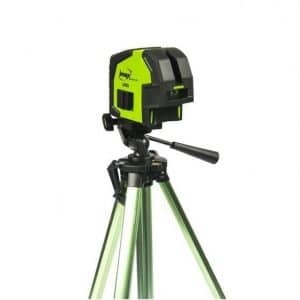 Our range of Laser Levels come from big name brands with different functions to suit a range of jobs. 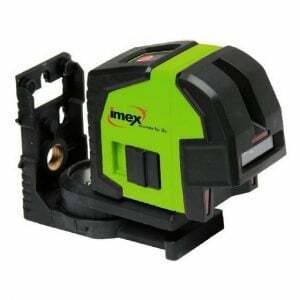 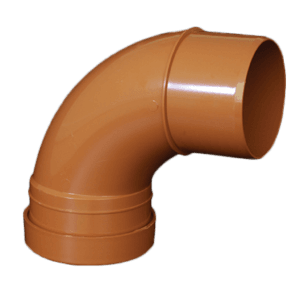 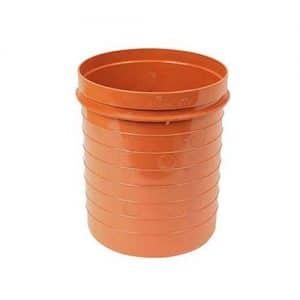 So whether you are currently hanging a mirror in your house or laying floor tiles on site, you’re certain to find the right product for you.